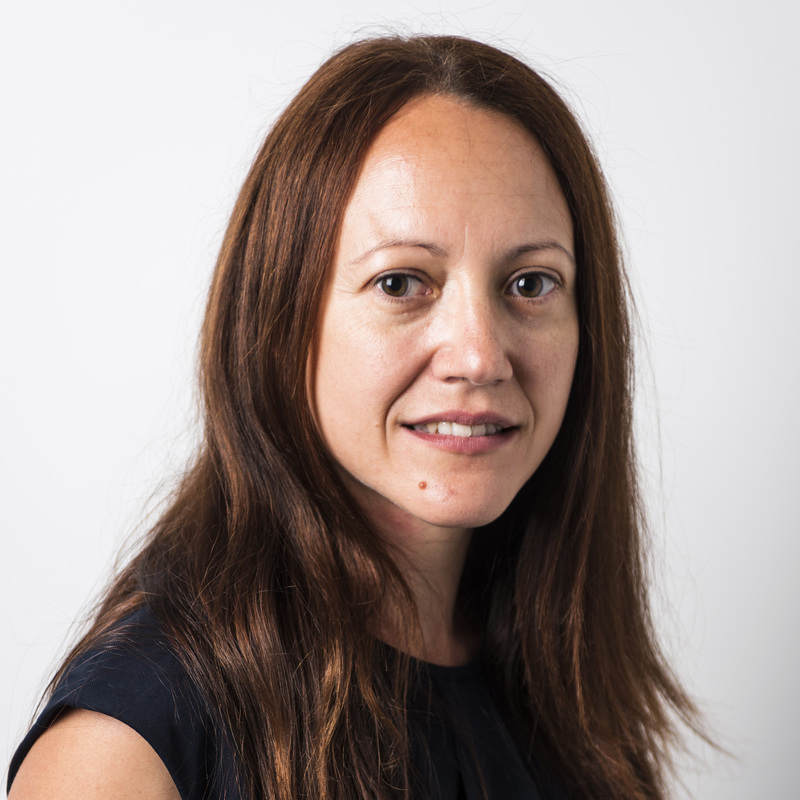 Dr Paloma Hidalgo-Manrique completed a PhD at the Complutense University of Madrid, focusing on the processing of fine-grained microstructures by accumulative roll bonding, and how it can be used to produce material that can be superplastically formed more easily. Since then she has worked on the fundamental deformation mechanisms in Mg alloys as part of LATEST2 and project MAGMAN . 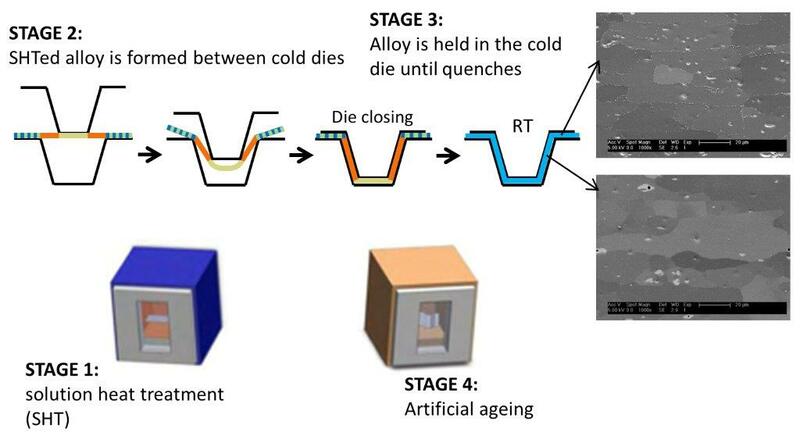 Paloma’s work in LighForm will extend and optimise the Hot Form Quench (HQF) process in Al alloys, involving a systematic analysis of the effect of different processing parameters on the resulting microstructures and performing detailed characterization of the latter, by a combination of complementary techniques including scanning and transmission electron microscopy.